Easter really snuck up on me this year! I guess that's what happens when it's so early. 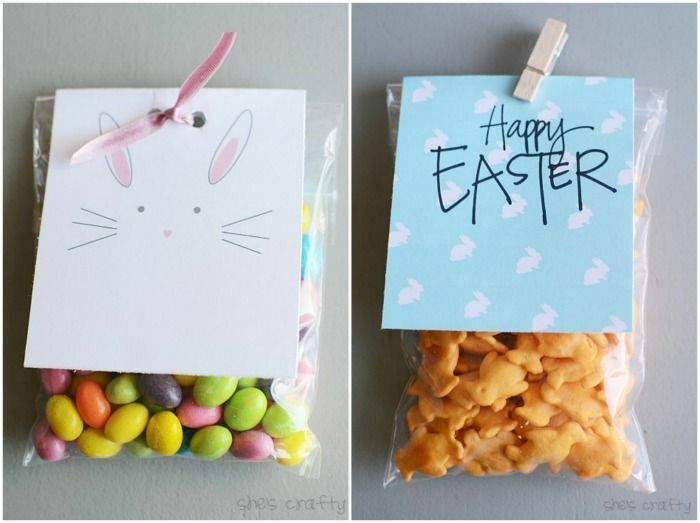 So I'm hustling to get all of my Easter stuffs done. 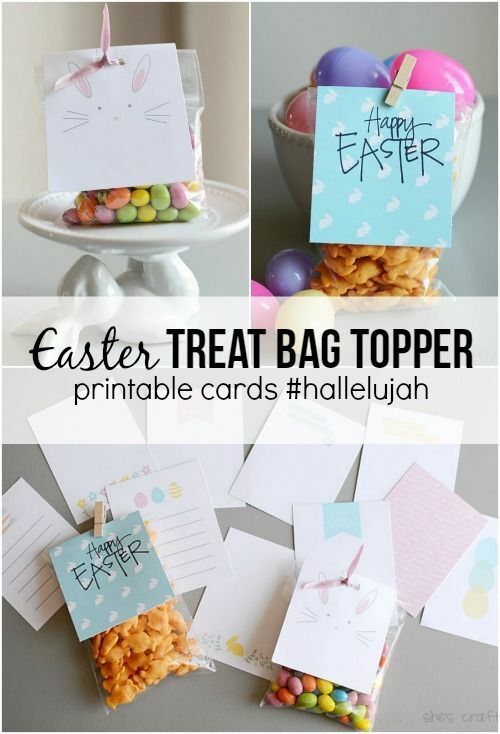 Today I'm sharing an Easter treat bag topper idea with free printables! 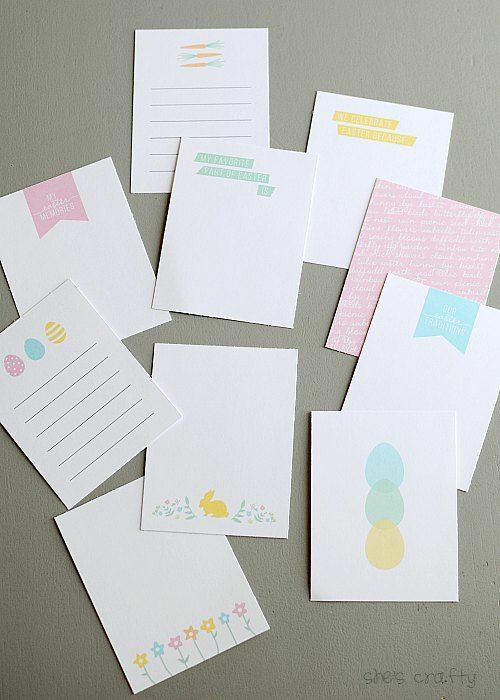 Everything starts with these darling printable journaling cards by Persnickety Prints. 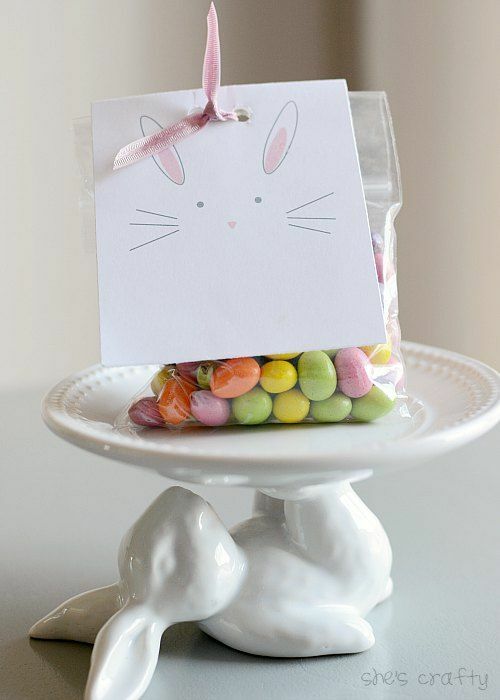 When I saw them, I knew I wanted to use them for treat bag toppers. cut them out and attached them to the baggies. 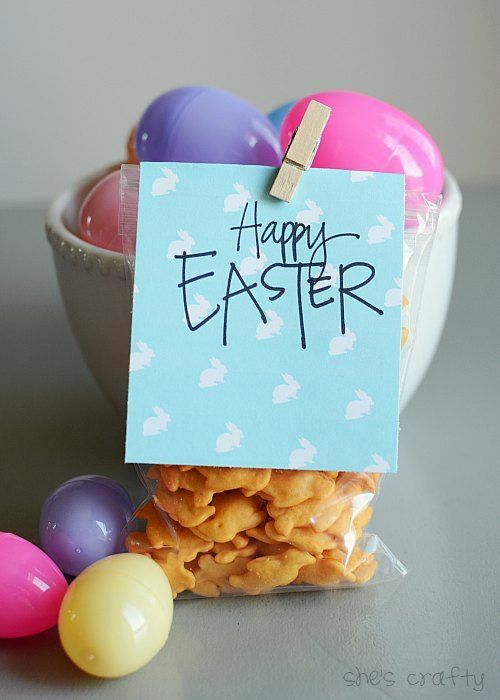 For this one, I wrote Happy Easter onto it with sharpie. Then I clipped it to the bag with a wooden clothespin. For the bunny bag, I punched 2 holes and tied it with ribbon. 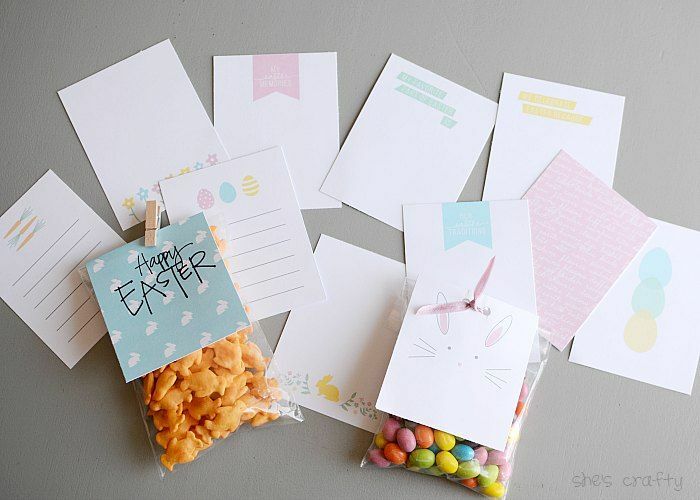 These cards are so darling! They would be so cute for journaling, scrapbooking, or as a tag for a gift! They are for personal use only please! #Hallelujah in any social media you post them. Those are so perfect. I never thought about using them as a treat topper. So fun! Thanks for sharing, Candice.